If you also see the value in this type of service, you can participate through your support. There are many ways that you can help. If you want to participate you can reach me through the "Contact Me" page or by email to contact@olivesforhope.com. During the rest of the year I work to raise awareness of the occupation. You can help by arranging speaking engagements. I will work with you to determine the presentation that will work best for the group - large group or small - even a "house party" with three or four friends. I can use help with database / mailing management. I am also looking for venues where I can make Fair Trade / Organic Olive Oil and Olives available. And of course, if you would like to help organize fund-raising, I can really use your help. 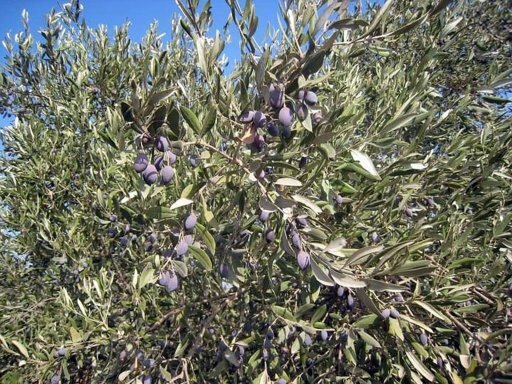 You can also donate to the JAI Olive Tree campaign, Keep Hope Alive to replace olive groves destroyed through settlement expansion. 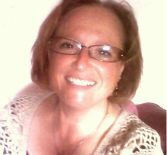 There are also many other worthwhile organizations that can use your help - for some ideas, check out my links page. Thank you for partnering with me in this endeavor.